Twitter seems to be unprepared to deal with answering Congress’ questions, so instead it backed off. 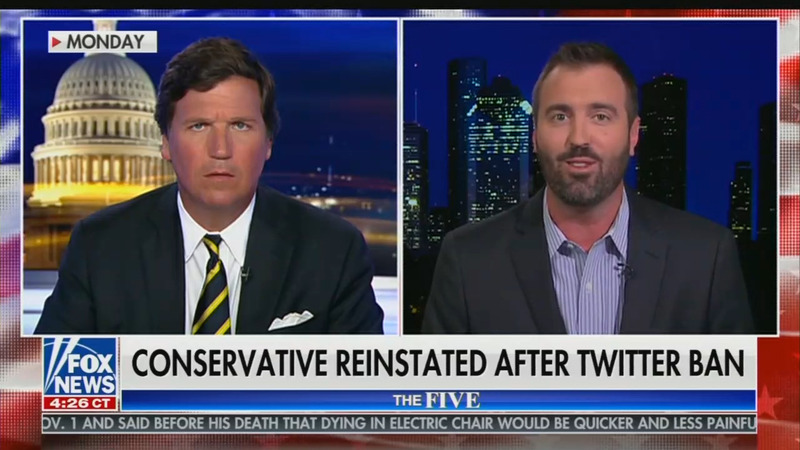 The platform caused an uproar on November 25 when it permanently banned conservative pundit and former Marine Jesse Kelly without explanation. On November 27, the radio host’s account was conveniently restored to Twitter, again without explanation. The Federalist reported that the House Energy and Commerce Committee was looking into Twitter. Only after that story was reported did Twitter reinstate the account. After Kelly was banned, The Federalist’s Ben Domenech reported that Twitter’s CEO Jack Dorsey had not apologized to Meghan McCain for a controversial photo that was allowed to stay on Twitter before being taken down. The CEO had testified under oath that he would personally apologize to McCain. A congressional aide reported that the House Energy and Commerce Committee was looking into Twitter, and a few hours later, Senator-elect Josh Hawley (R-MO) called for a congressional investigation. Then Kelly’s account was quietly reinstated, again without public explanation. However, the other perma-ban, journalist Laura Loomer, still stands. Twitter has also put into place a policy where people who misgender transpeople will be banned as well. ← What causes purple feet?